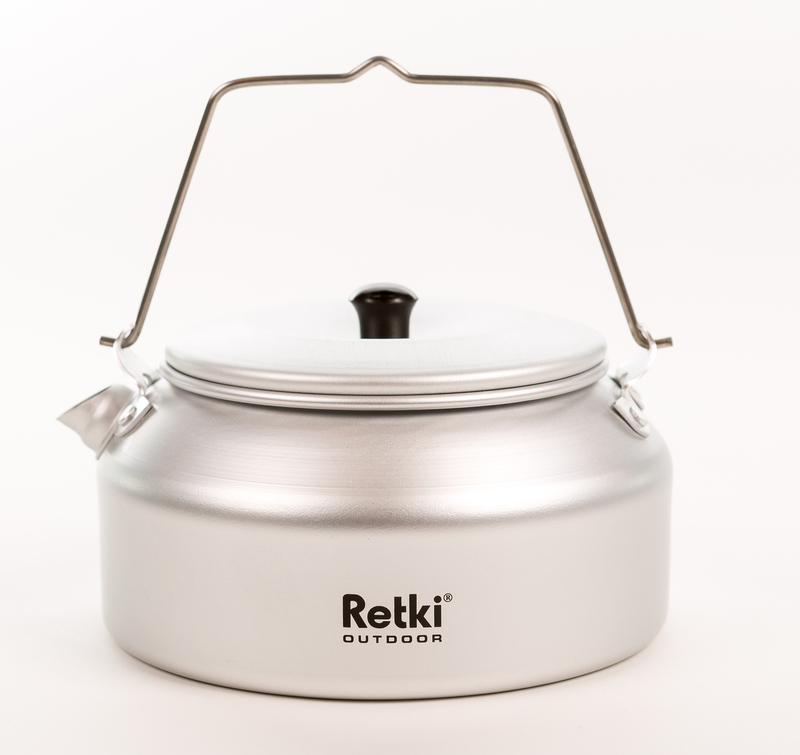 Retki Outdoor products are designed for active outdoor enthusiasts, who will settle only for the best. 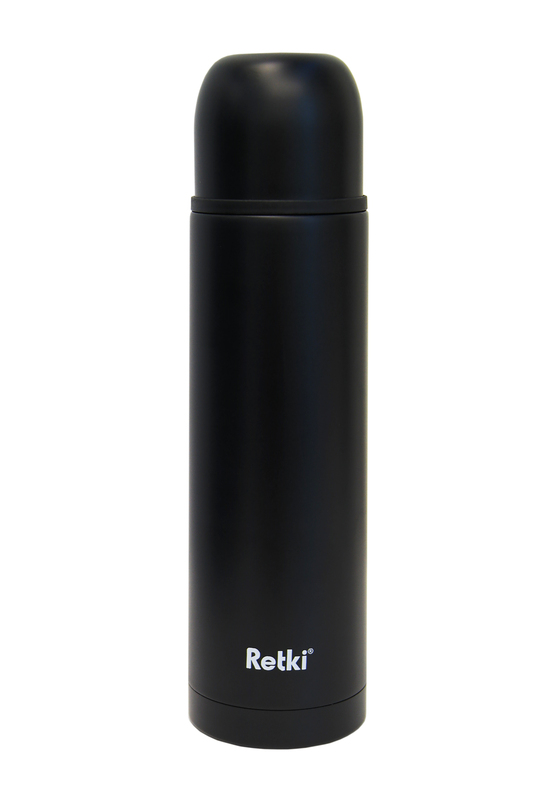 The products have been tested in the wilderness and developed together with professionals to ensure the best possible end result. The equipment will endure heavy use and time. With the right gear it is easy to focus on what really matters: the surrounding nature. 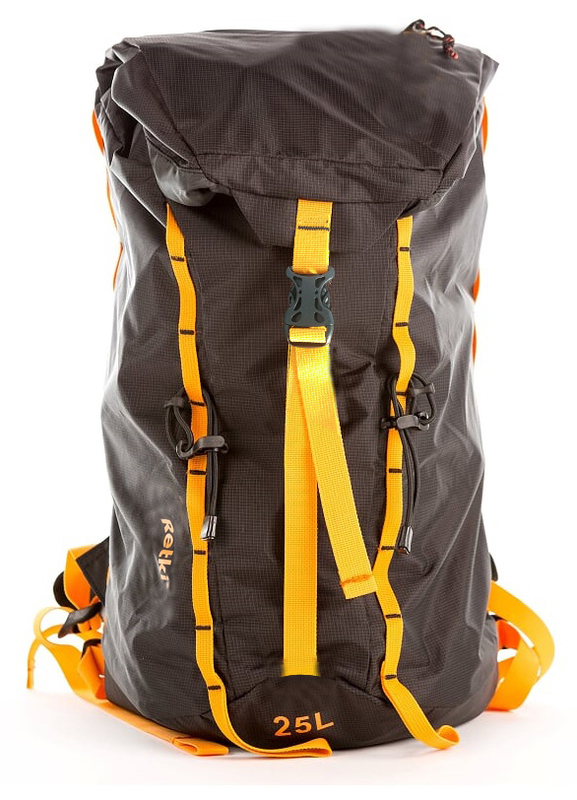 Outdoor- products include, for example, winter fishing gear. 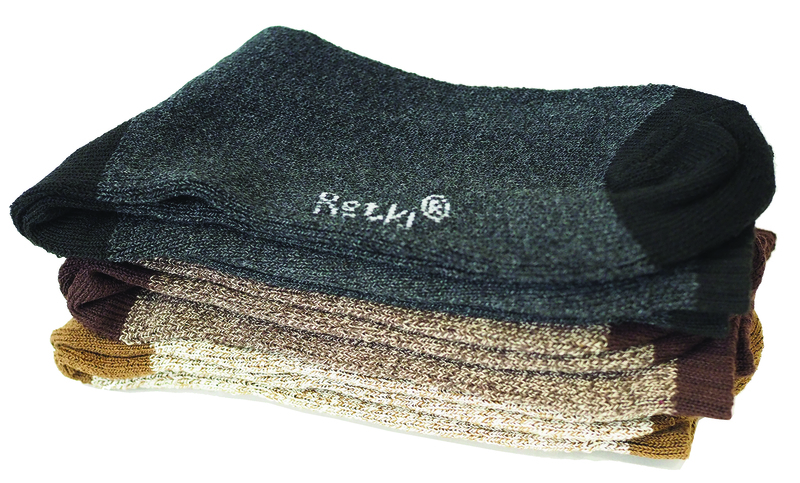 To keep your toes warm! 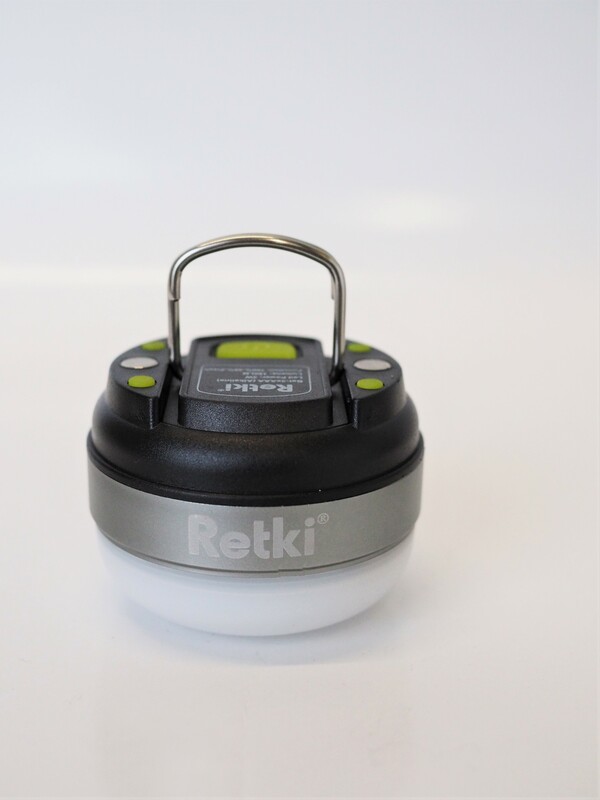 Compact camping lantern for darkening nights. 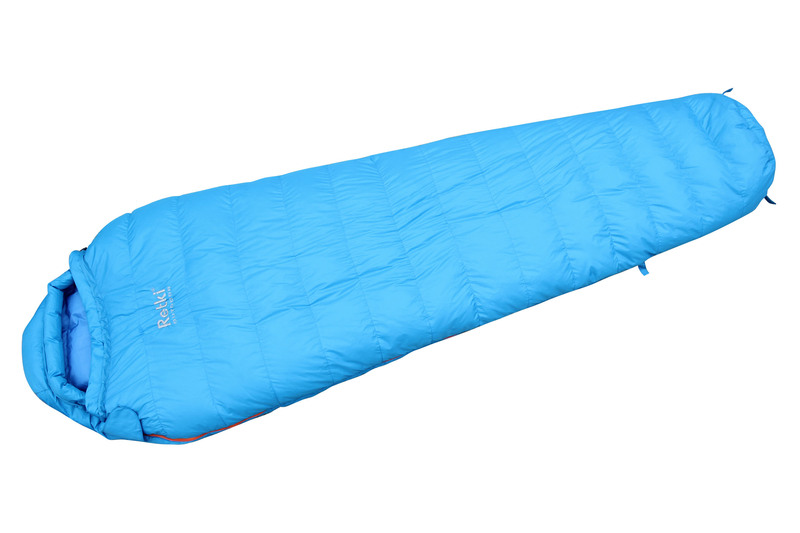 Down sleeping bag that suits camping all year round. 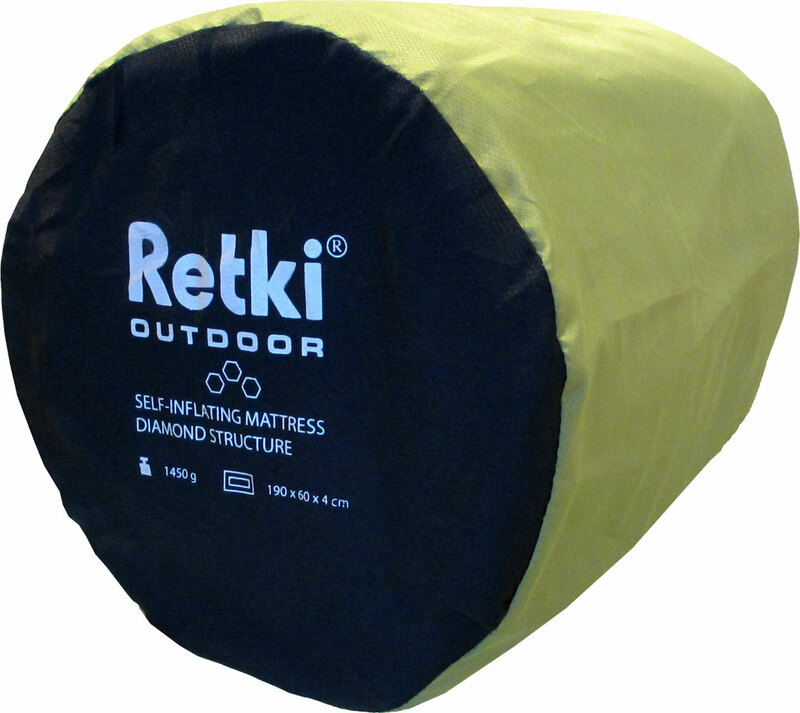 Warm and good-sized outdoor mattress for year around use.